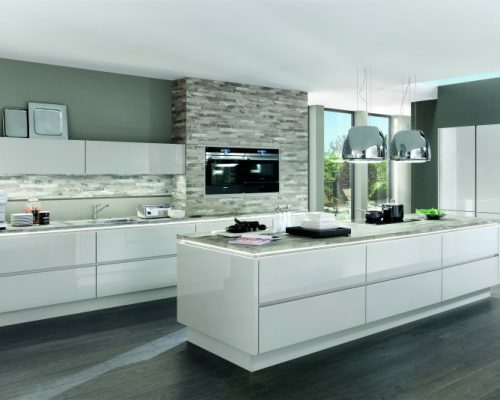 Quality made in Germany, perfect processing, individualized customer service and good price/quality ratio are successful Nobilia factors. 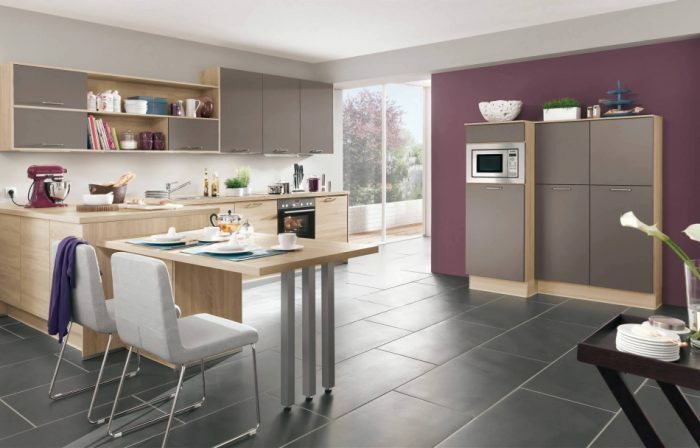 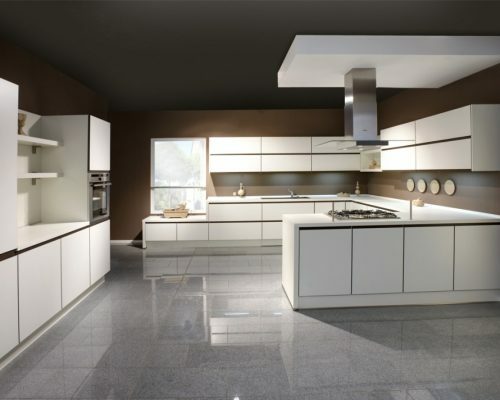 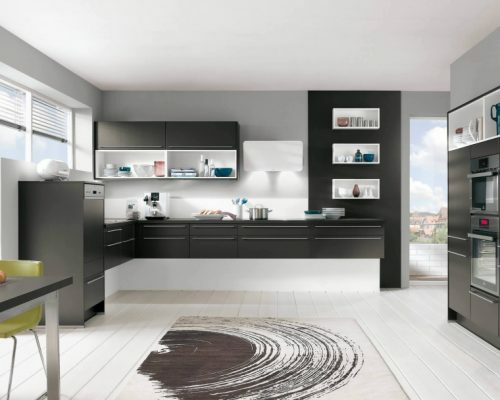 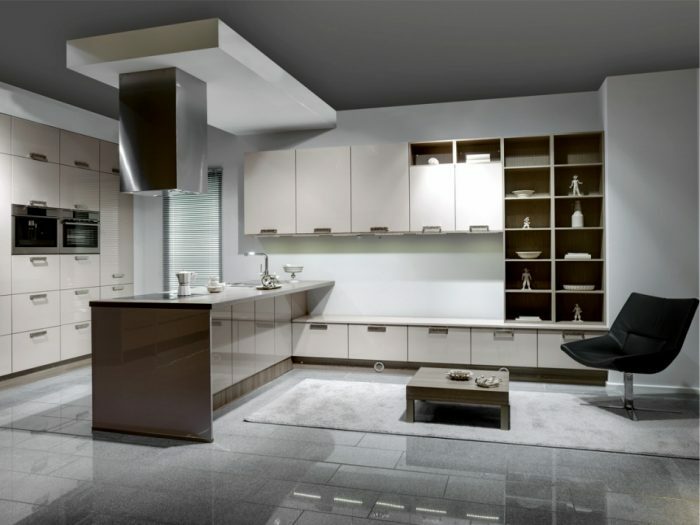 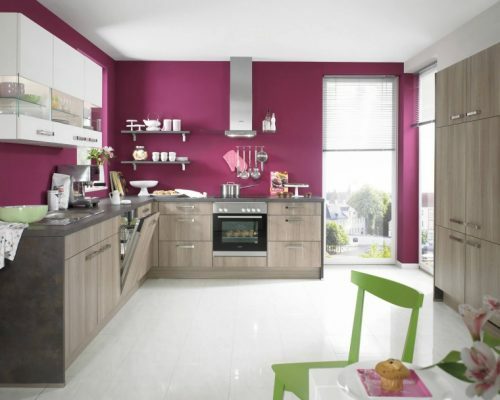 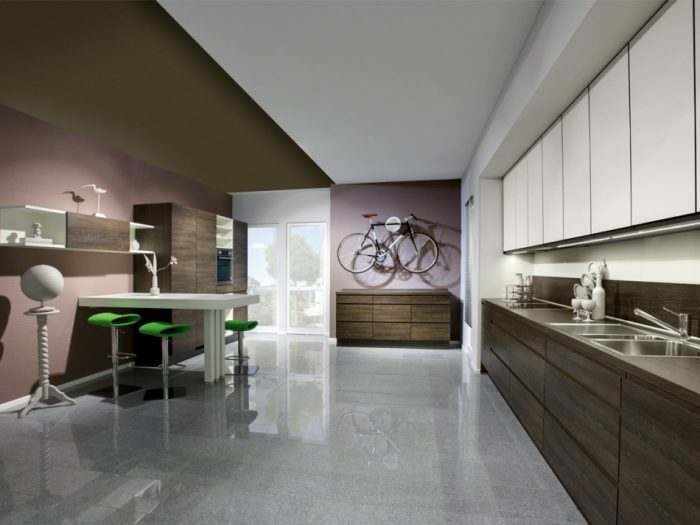 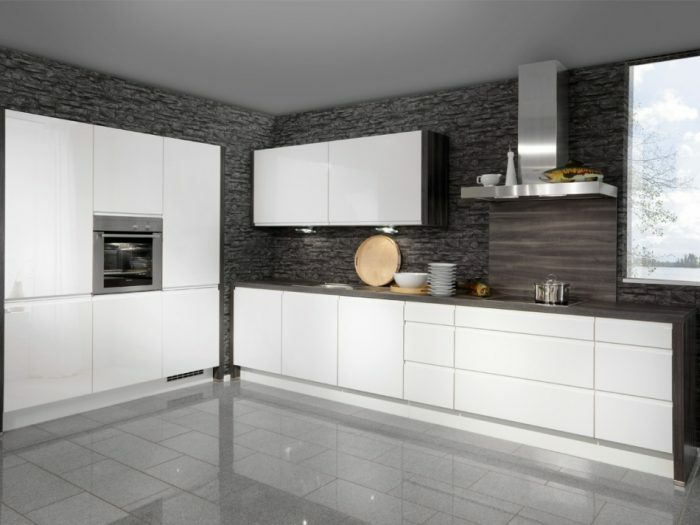 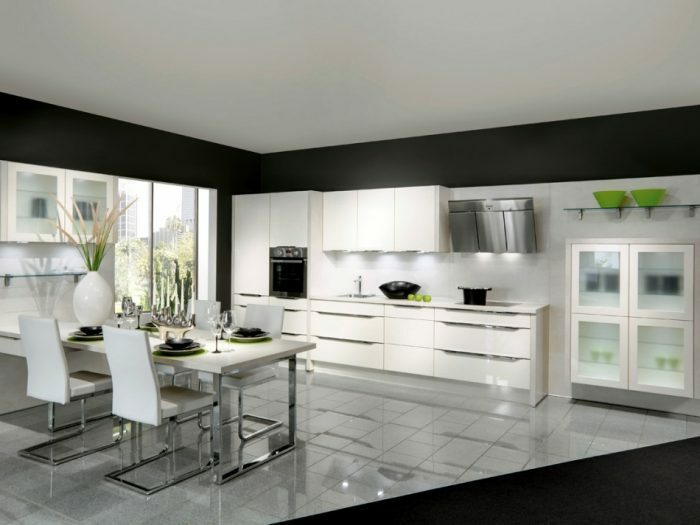 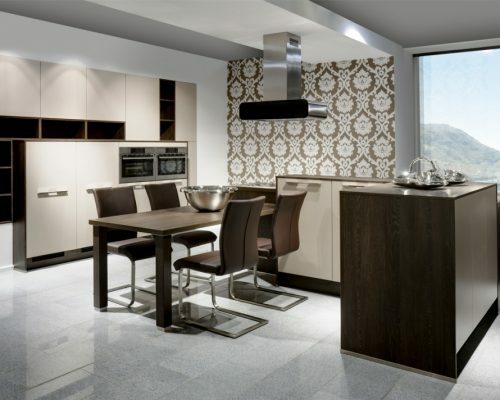 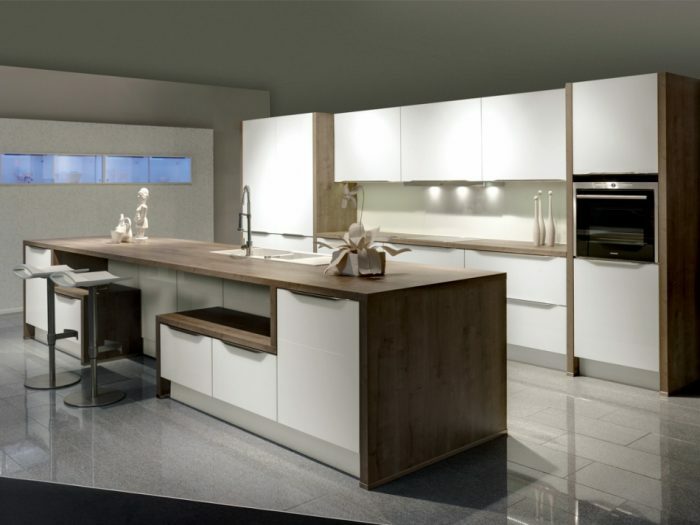 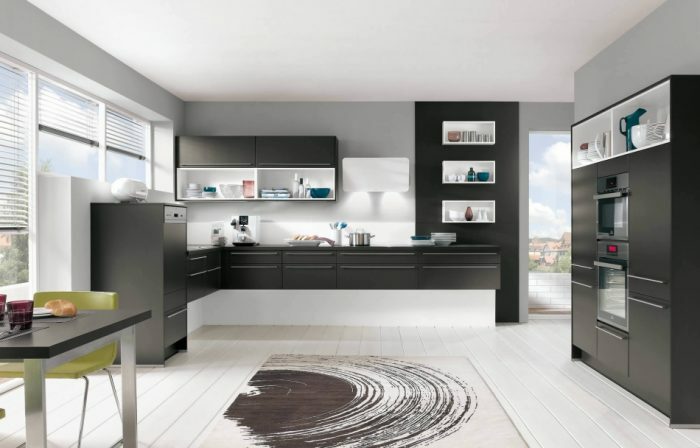 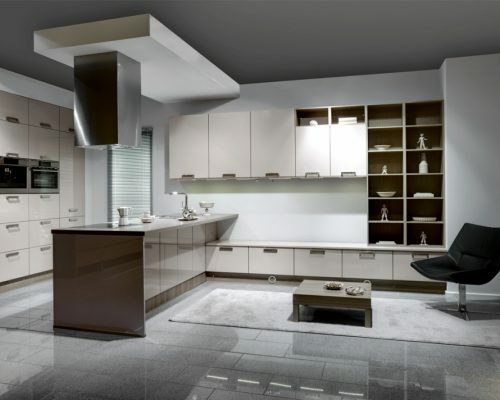 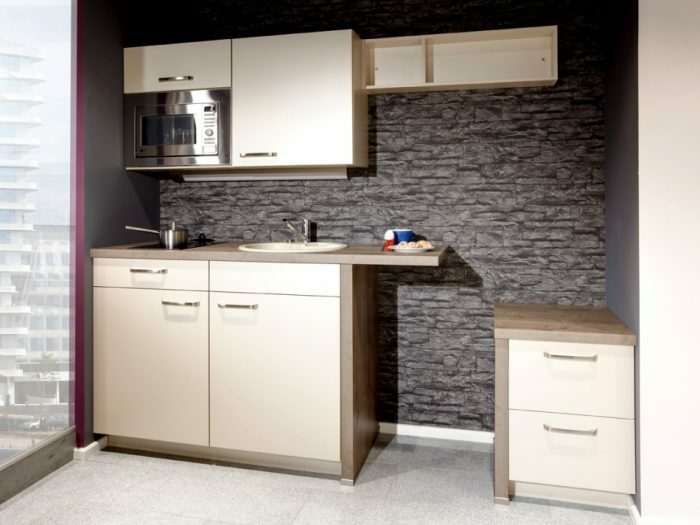 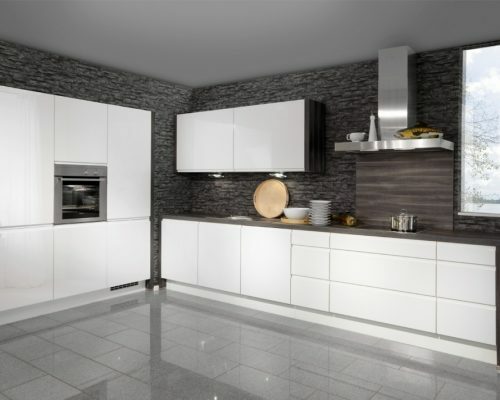 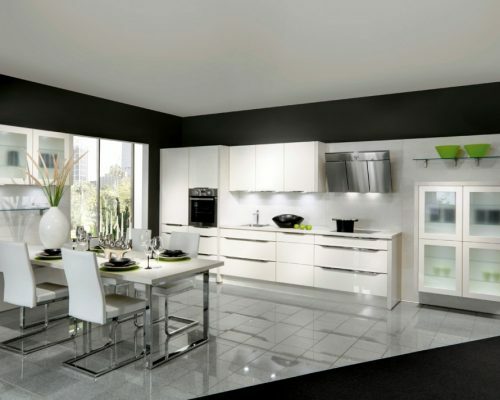 Nobilia is the largest kitchen manufacturer in Germany with the most modern and productive kitchen furniture factories in Europe. 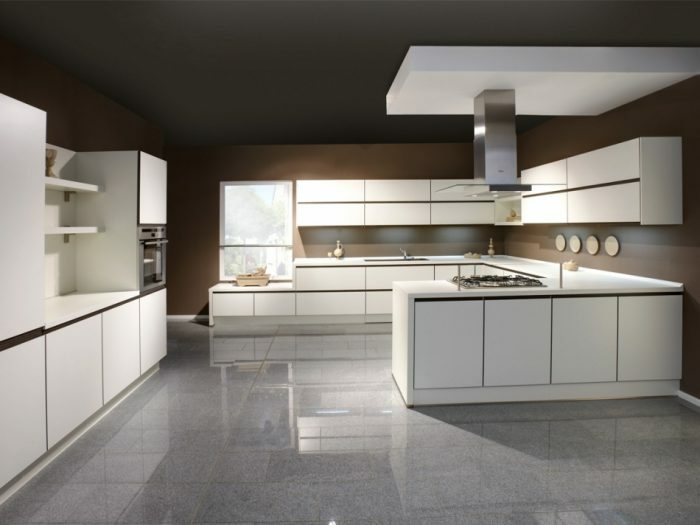 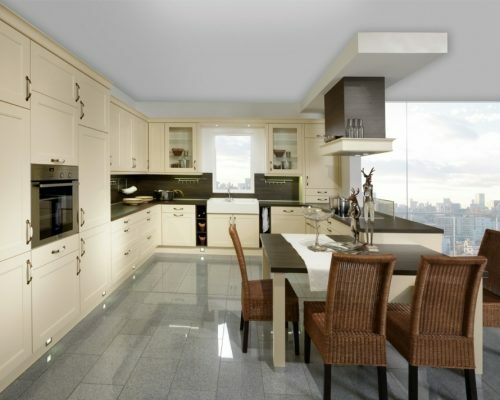 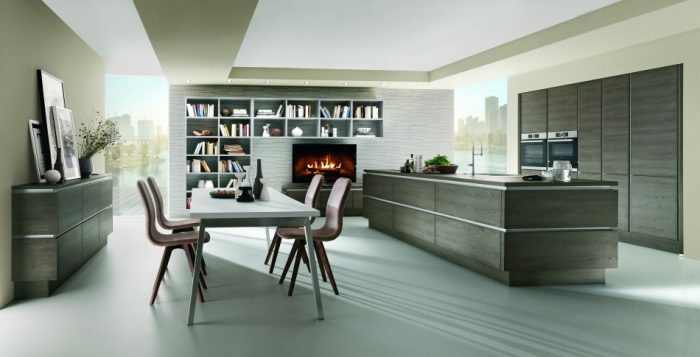 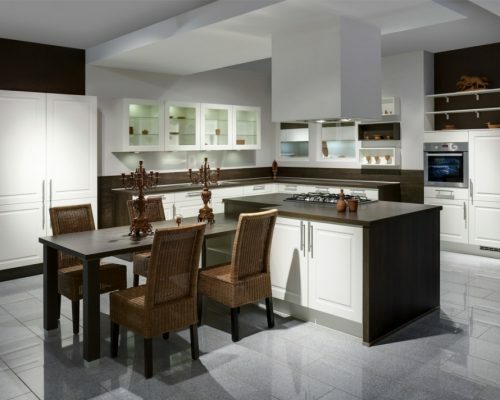 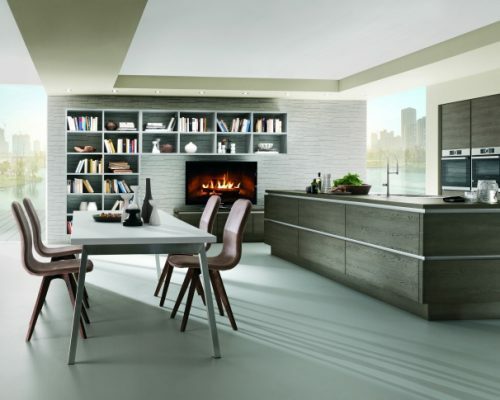 Nobilia sets the highest quality standards for its products, producing quality kitchens for over 65 years. 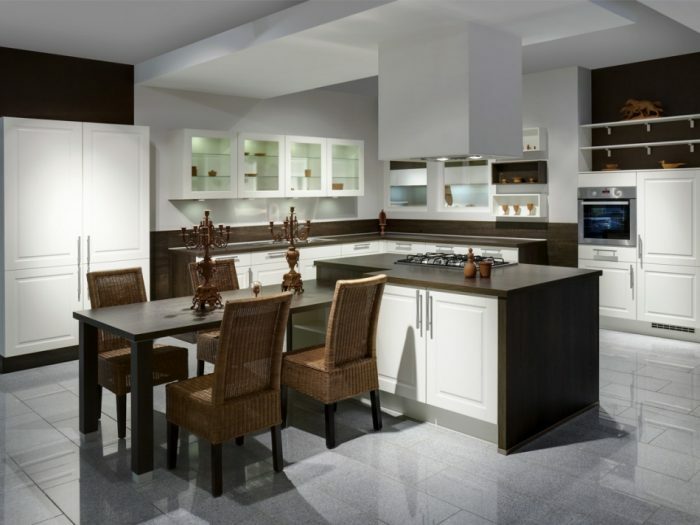 More than 2,400 kitchens every day, this is equivalent to 535,000 kitchens annually – or in other words: approximately 5.4 million units. 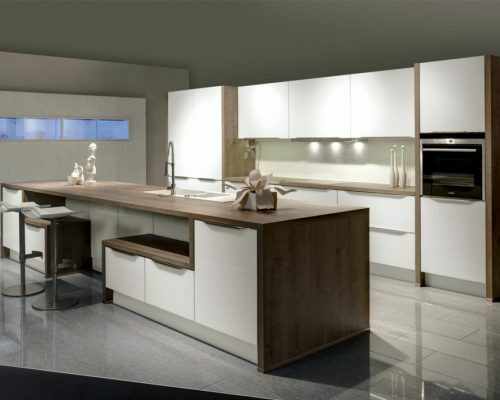 Each Nobilia kitchen is unique – individually planned and produced on highly automated machines. 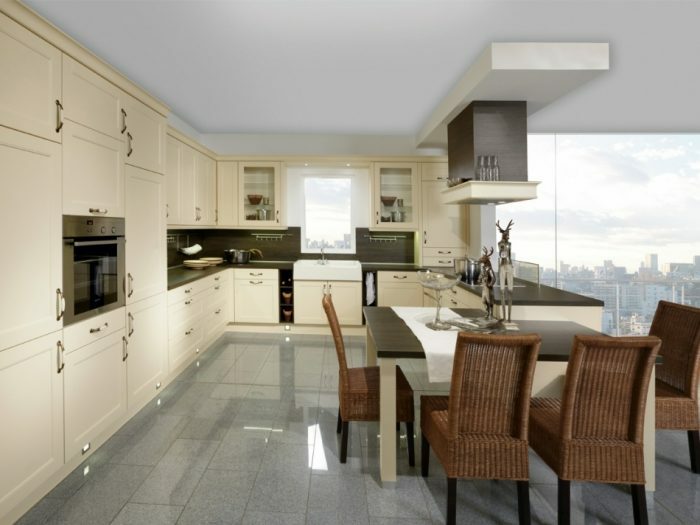 The high degree of automation ensures a consistent level of high quality at attractive prices. 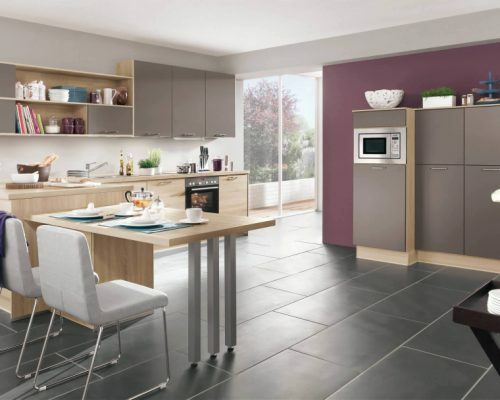 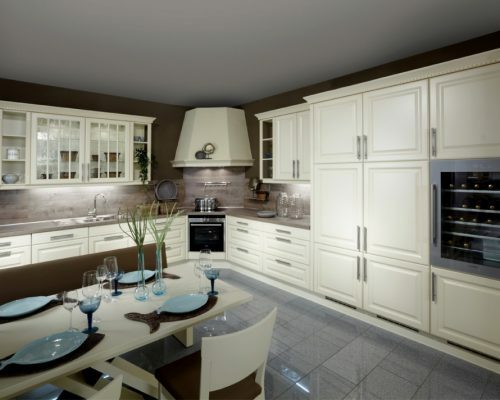 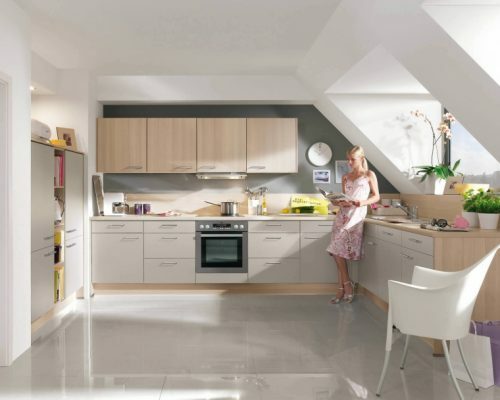 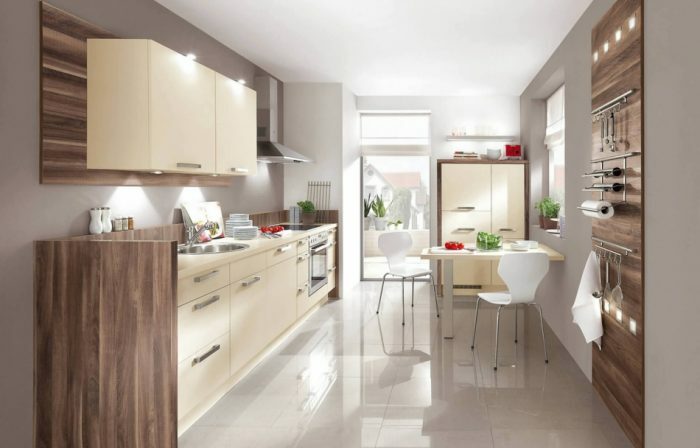 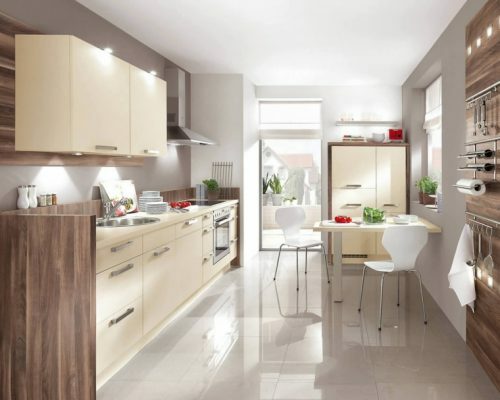 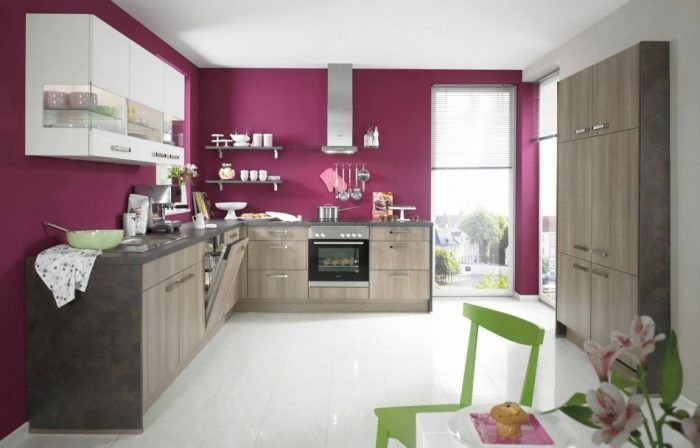 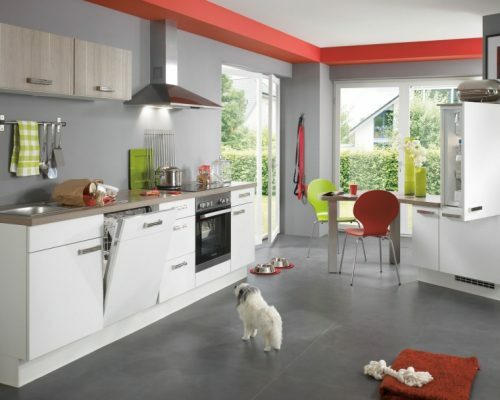 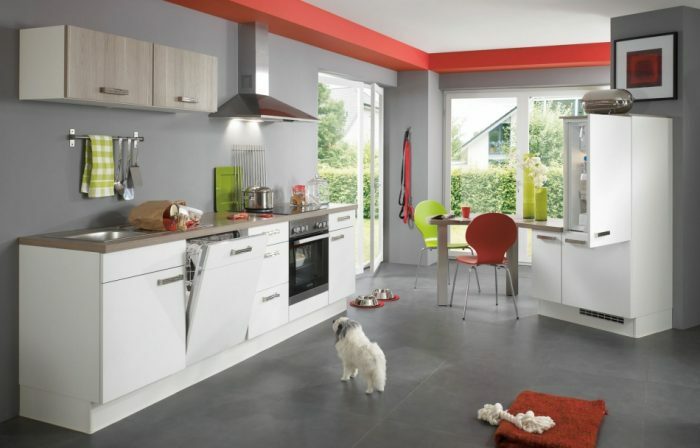 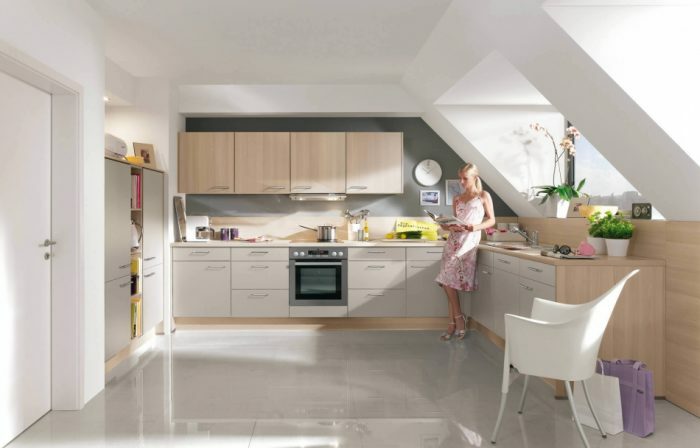 The Nobilia range offers a wide range from modern to classic and timeless. 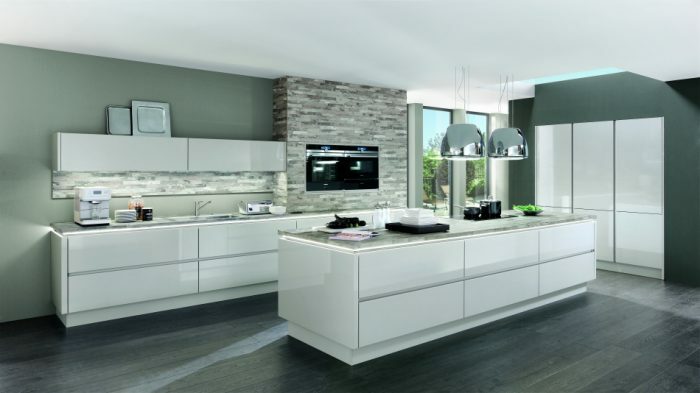 A cleverly structured range of all types enables individualized design solutions, made to measure to fit perfectly in your kitchen.